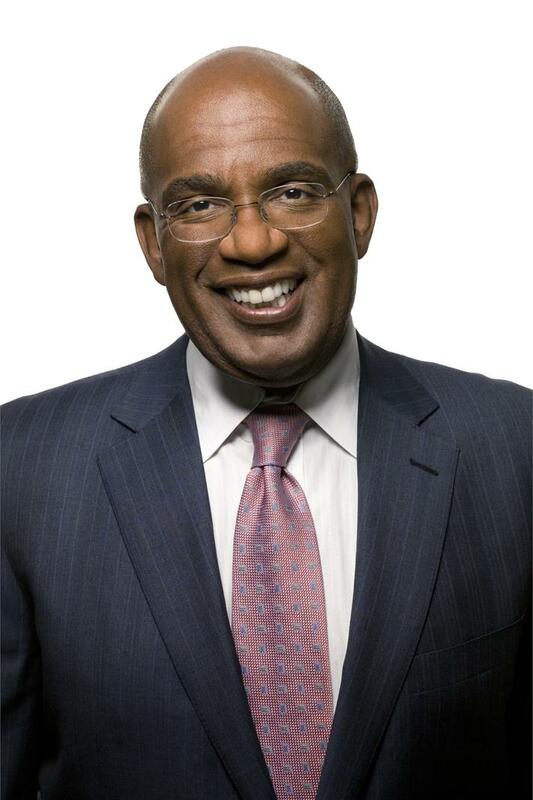 Al Roker Jr is an American television personality, weatherman, actor, and book author. He is best known as being the weather anchor on NBC’s Today. 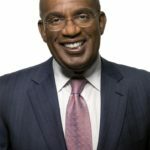 Roker also appears occasionally on NBC Nightly News. He holds an expired American Meteorological Society Television Seal #238. "When Courtney’s mother and I first separated I tried to be Disney Dad, showering her with gifts, trips and then I snapped out of it. You don’t have to try to impress your kids. If they’re not getting what they need from you, they will let you know." "They wrapped her up like a baby burrito to show to Mom. Here were a mother and her daughter and I love them both so much. I couldn’t wait for Courtney to come to the hospital so I could have all my women together."